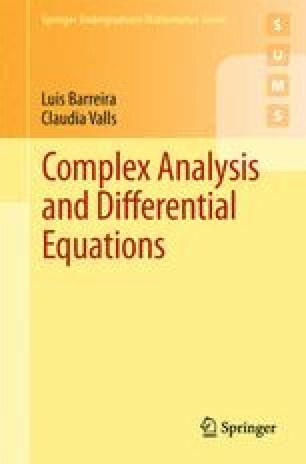 In this chapter we present several methods for finding solutions of certain classes of differential equations. Namely, we consider exact equations, equations that can be reduced to exact, and scalar equations of order greater than 1. We also consider equations that can be solved using the Laplace transform. We note that these are only some methods among many others in the theory. On purpose, we do not consider methods adapted to very particular classes of differential equations.